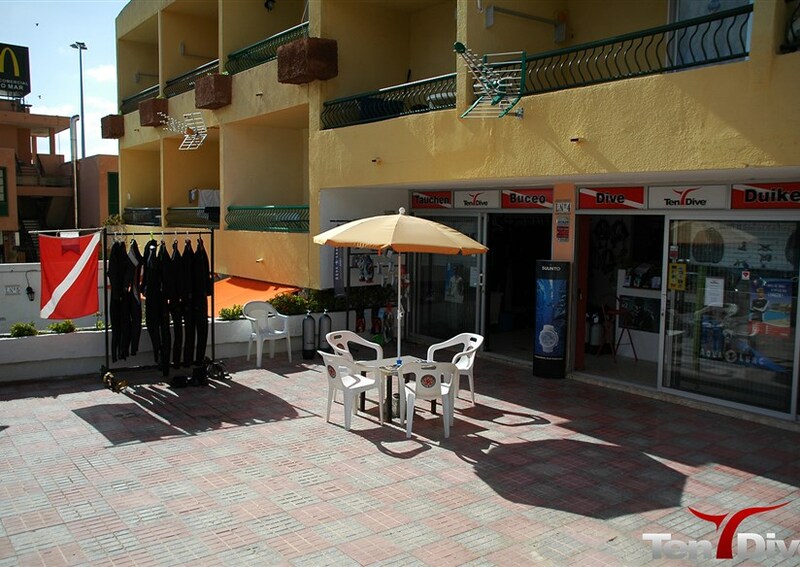 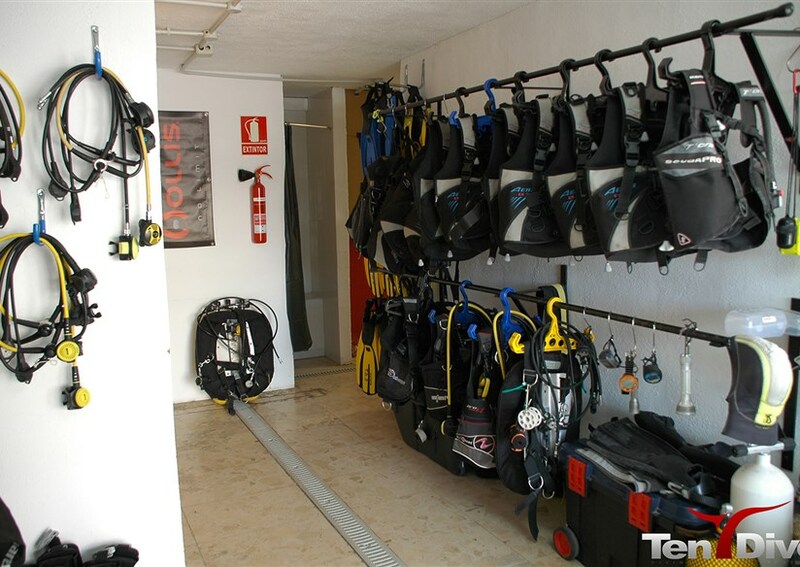 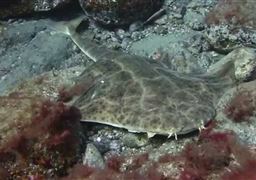 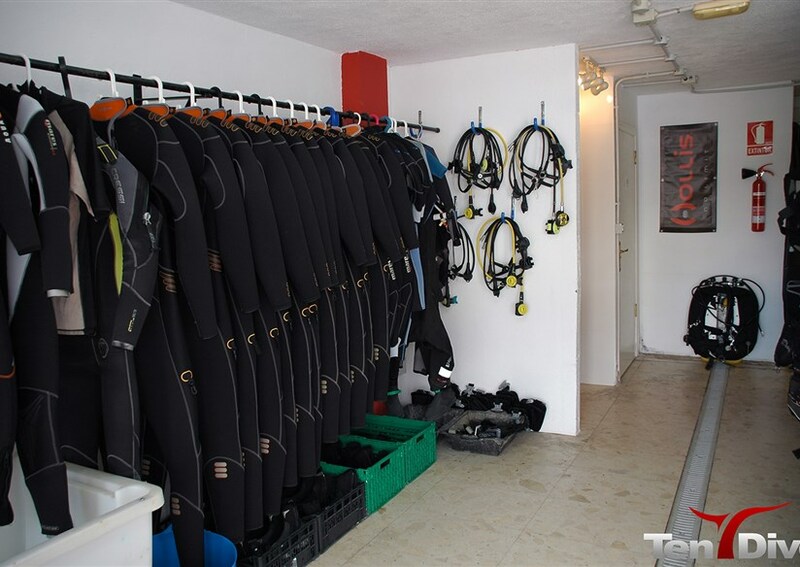 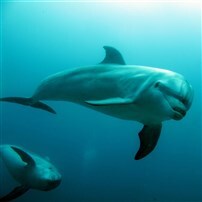 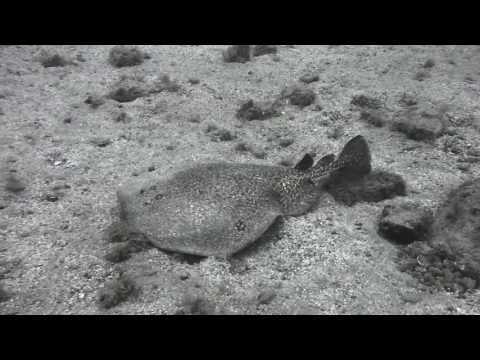 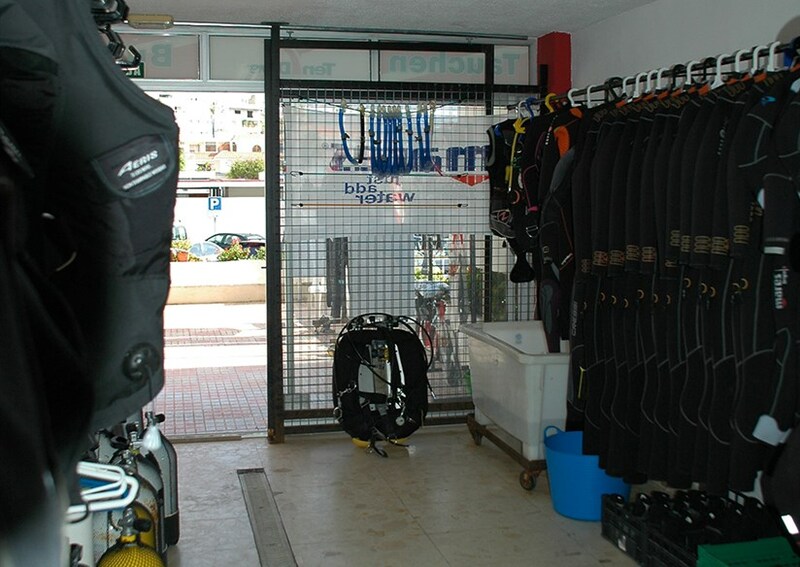 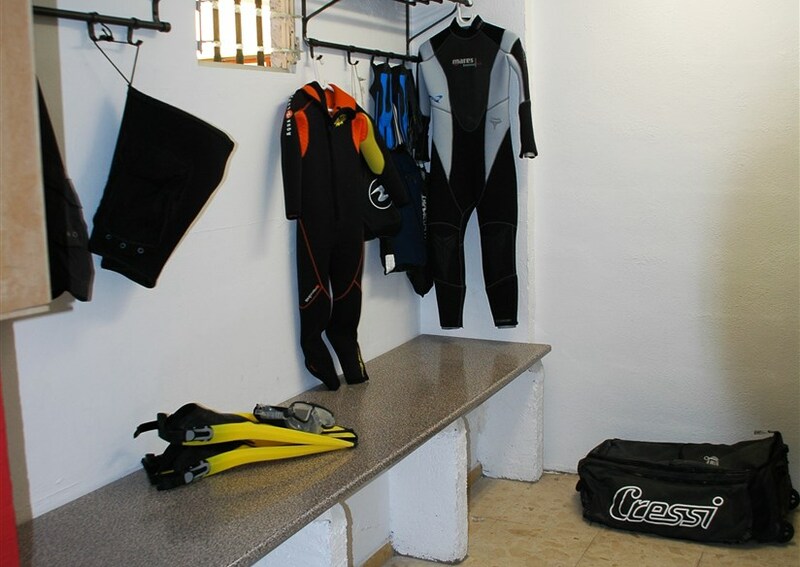 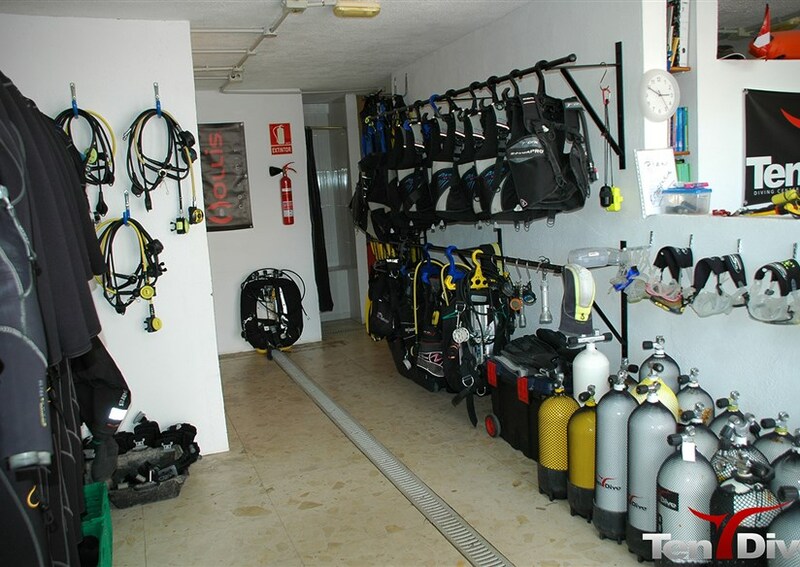 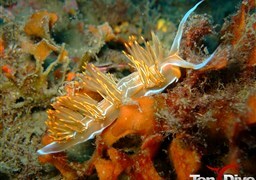 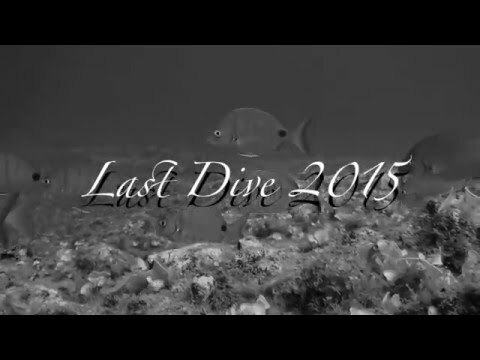 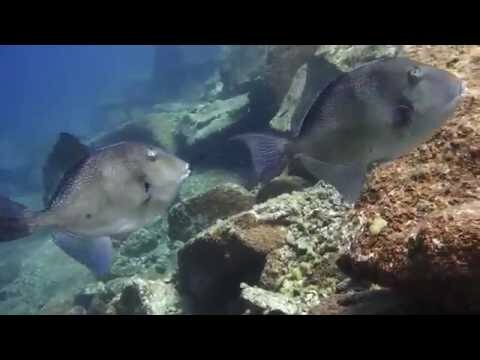 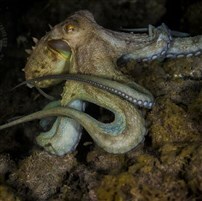 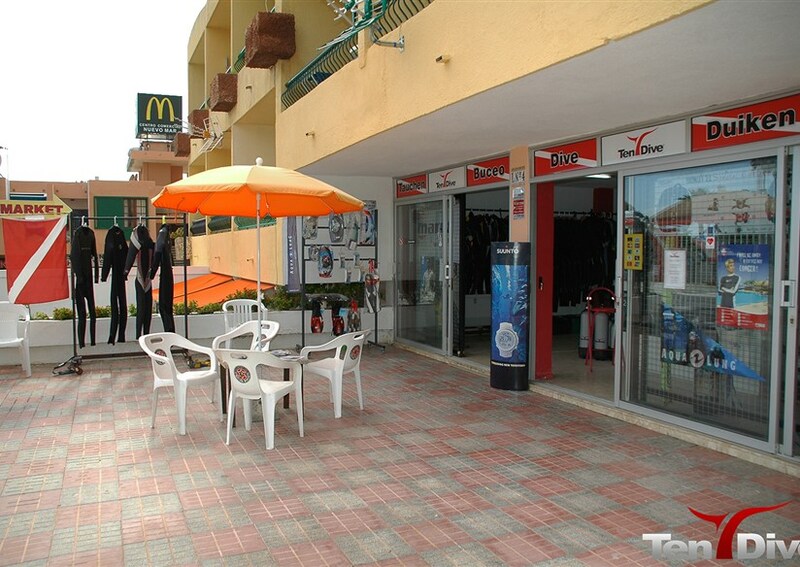 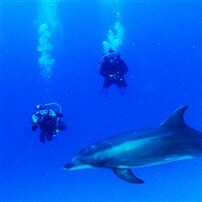 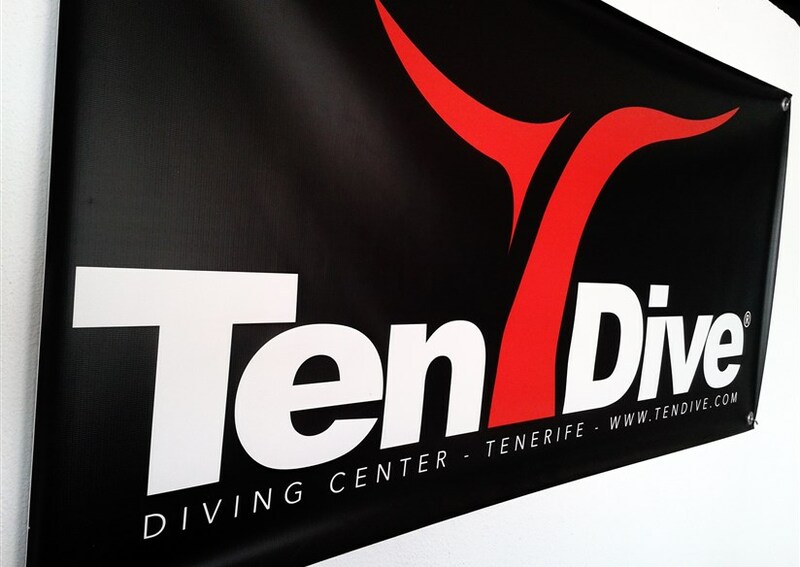 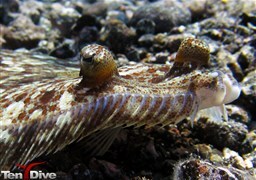 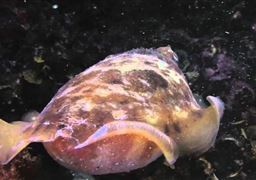 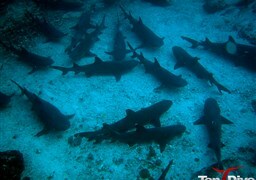 We are a diving center located in SouthernTenerife, Canary Islands. 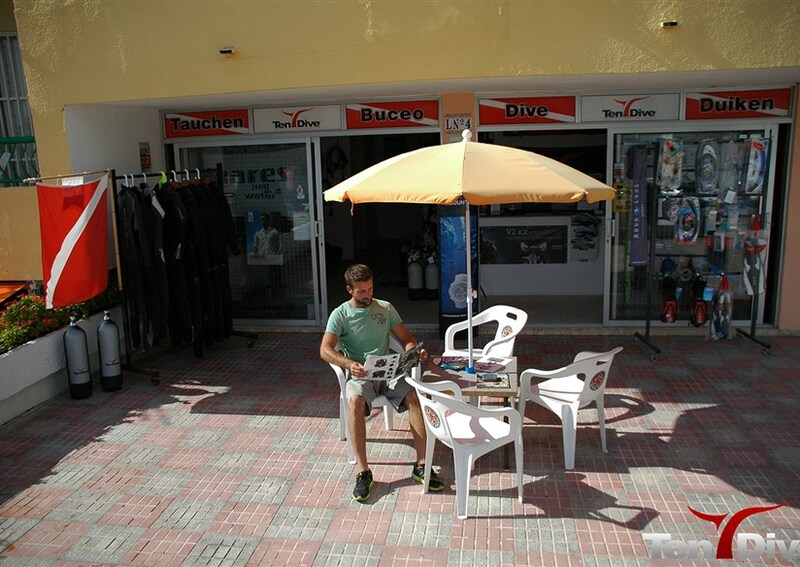 we have the pleasure to be good geographically located and having a perfect weather, more than 330 days of sun per year. 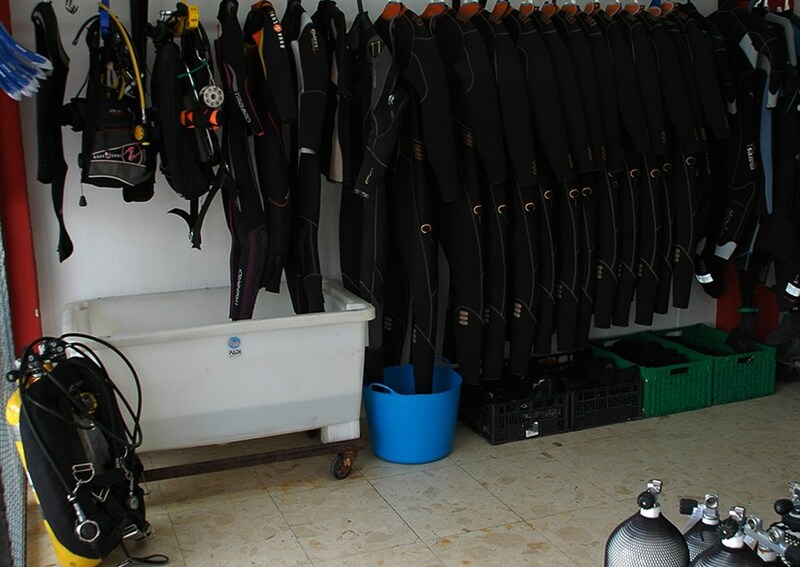 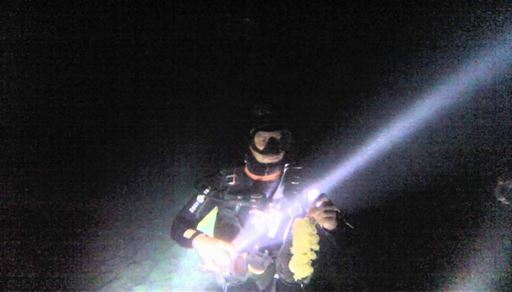 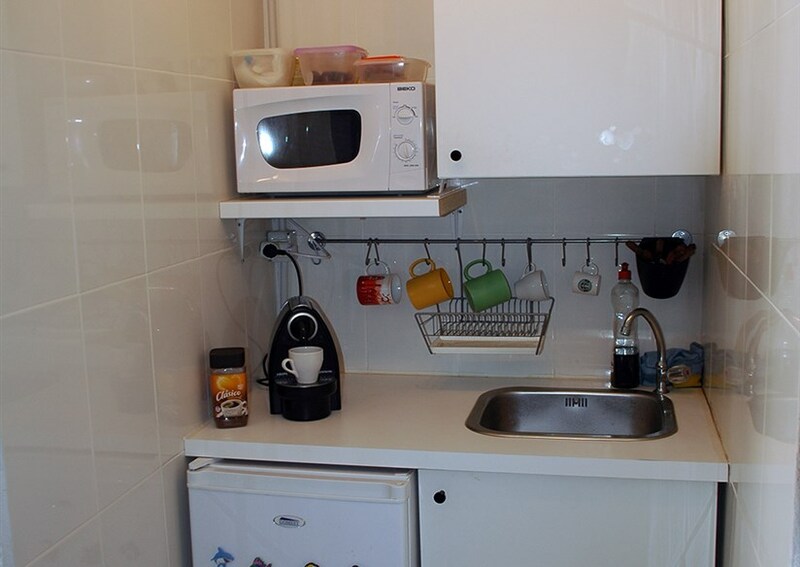 The water temperature is between 20 and 25 degrees, with 20 meters visibility around. 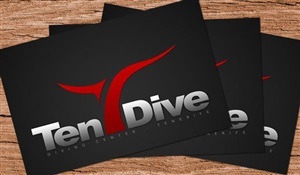 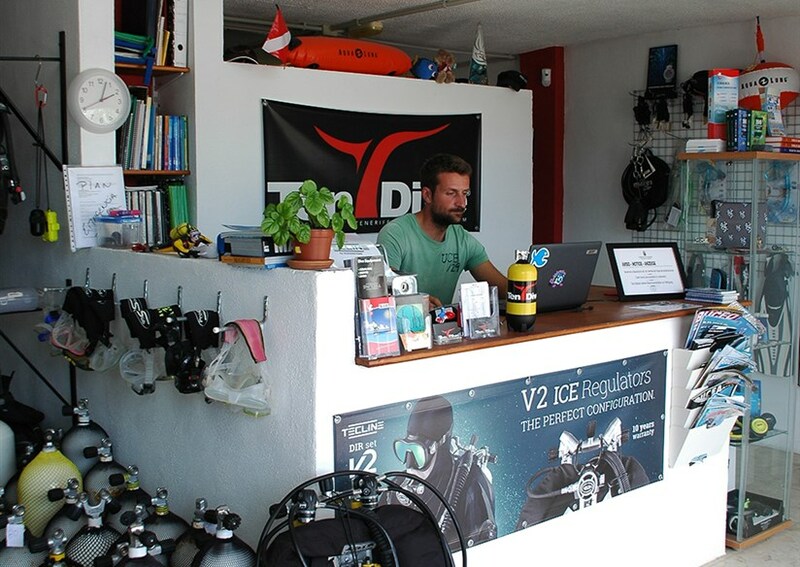 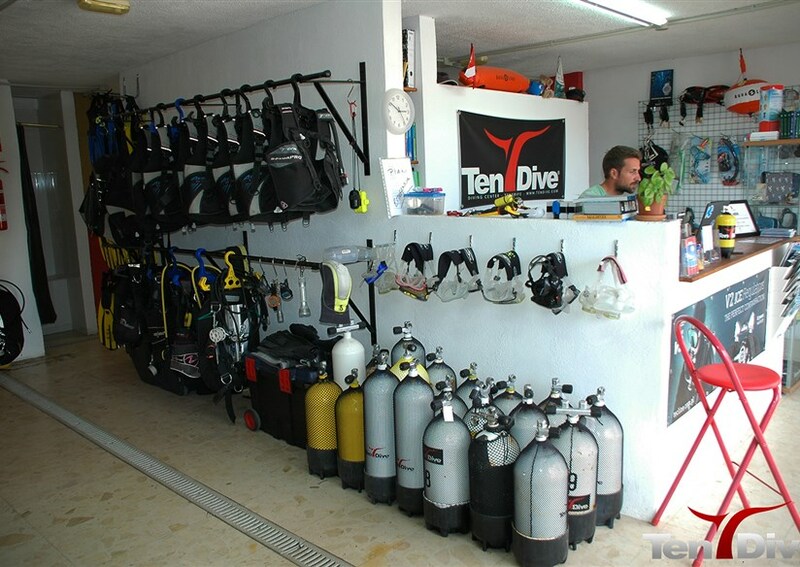 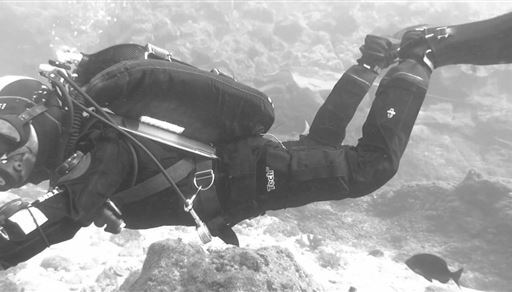 At TenDive ® you will be able to take all the PADI ® courses , from your Beginners to the Assistant Instructor course and more than 12 Differents Specialties.